Precision Machining is a branch of fabricated metals manufacturing that continues to have a high demand for people with skills. Even at the depths of the last recession, I saw want ads in the major papers in cities across the country from companies looking for skilled machinists, setup men, and toolmakers- people with skills. So with job openings even during a recession, Precision Machining is a great industry to find a job. What many people don’t realize is that its also a great place to find a career. 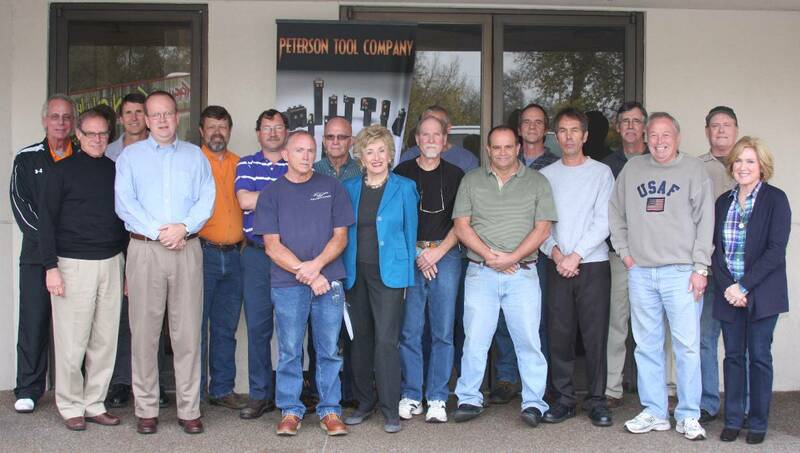 PMPA Technical Member Peterson Tool Company recently honored 24 employees for 25 years of service. Finding a job is an important part of having a quality life. Finding a job that sustains a career and lifelong employment is- well as you can see from this photo- its not all that rare in the precision machining industry. Here is a company that recently honored 24 of their employees for 25 years or more service. 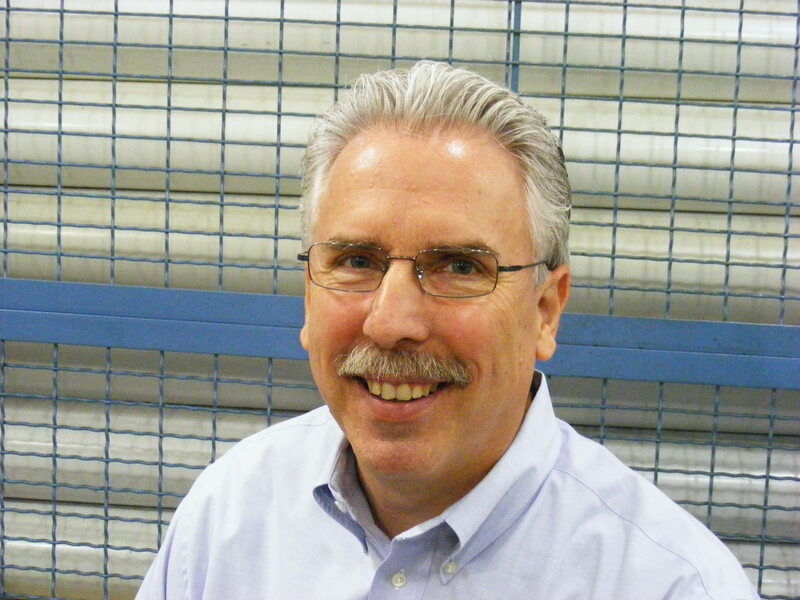 Congratulations to PMPA Technical Member Peterson Tool Company. Congratulations to the 24 employees who have collectively achieved over 600 years of industry knowledge and experience at Peterson Tool Company. If you are already working in the precision machining industry, congratulations on your great career choice. If you are not working in precision machining and would like to and can do the math, the people pictured above are examples of what you to could have in our industry- a great career with a great employer. This entry was posted on Thursday, November 17th, 2011 at 11:46 am and is filed under Break Room. You can follow any responses to this entry through the RSS 2.0 feed. You can leave a response, or trackback from your own site. Fantastic article on careers , well written and extremely useful. Thanks for sharing your knowledge,this is really nice.